Our tour representative will welcome you at the airport. 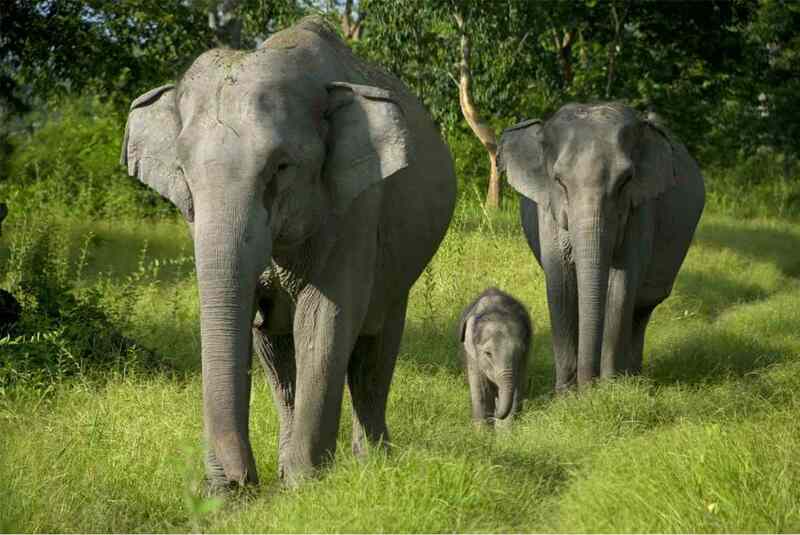 After your arrival we drive you to Pobitora Wildlife sanctuary. After reaching Pobitora, we check in at our resort. Overnight accommodation will be at resort. Early morning we shall start for elephant safari inside Pobitora Wildlife sanctuary. After breakfast, we take a 5 hour drive to Kaziranga National Park, the home of the Great Indian One horned Rhinoceros. Other residents of the park include elephants, Indian Bison, four species of deer, tiger, leopard, capped langur, wild boar, hoolock gibbon, hornbill, ibis, cormorant, egret, heron, fishing eagle and a host of migratory birds including Pelicans. We check in at resort/tourist lodges. Early morning start with the Elephant safari & after breakfast Jeep safari to inside the National Park. After lunch drive to Nameri (Bhalukpong). This is the border of the states of Assam and Arunachal Pradesh is a place of enthralling scenic beauty. The sparkling river Jia Bharali which passes through Bhalukpong is an adventure lover’s paradise. By the side of the river is the Nameri National Park which falls under Project Tiger. Overnight will be at Resort/ Tourist Lodge at Nameri. We start the day with early morning elephant safari/ trekking inside the Nameri National Park which is the home of the near extinct white Winged Wood-duck. Besides, the park abounds in elephants, leopards, sambar, barking deer, wild boar, gaur, wild dogs and a variety of birds including four species of hornbill. 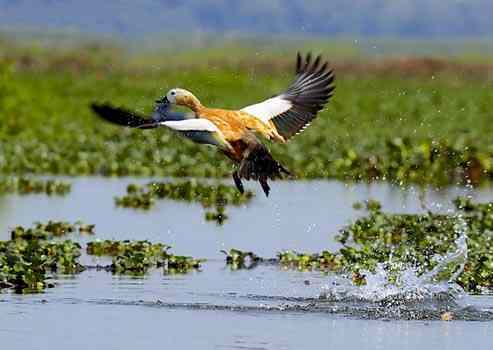 After breakfast, drive to Guwahati (250 kms), on the way we will visit Orang National Park, animal to be seen in the park are one-horned Rhinoceros, Elephant, Leopard, Sambar, Barking Deep, Tiger, varieties of water birds, Green Pigeon, Florican, Teal, Goose etc. Check in at hotel on arrival at Guwahati. After breakfast, transfer to the airport to catch the return flight. Tour ends.